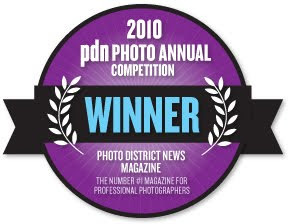 I'm delighted to have been told I have been selected as a winning finalist in the advertising section of the PDN image awards in New York. The winning images are those that I featured in an earlier blog that I shot for corvette in China. In addition to this I've been selected for the finals of the AI-AP with one of the images I shot in New York back in October, its the image of the Coney Island Cyclone from the subway train. All being well, I'll be in New York late in May for the award night, and I'm sure I'll have some pictures from the event.